Here's the cover which started it all! 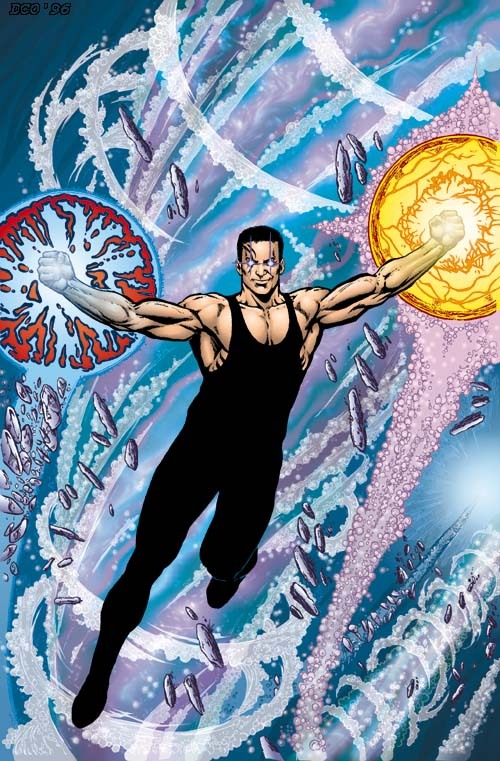 Garth, in his first Aquaman cover as "Tempest," from the cover of Aquaman #20. Cover Art By Phil Jimenez.